Wiz Khalifa will perform on The Voice next week. The rapper is scheduled to showcase “See You Again” alongside past Voice artist Chris Jamison during the April 8 episode. 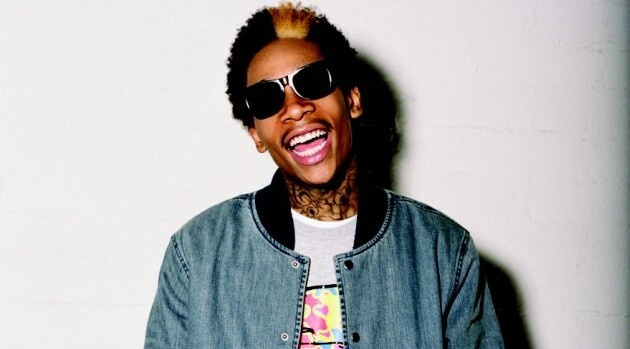 It will mark Khalifa’s second appearance on the show — he previously performed “Payphone” with Maroon 5 back in 2012. “See You Again,” which was recorded with Charlie Puth, appears on the Furious 7 soundtrack.